BMW S1000RR Carbon Fibre tims from Ztechnik Uk. 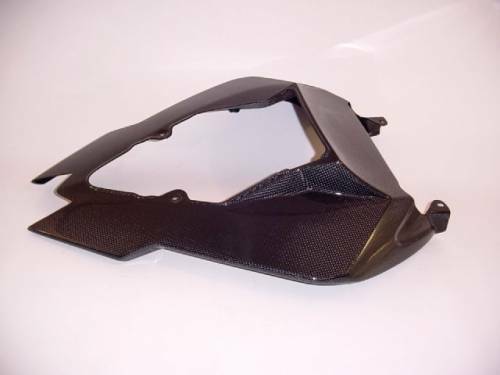 We offer a range of Carbon Fibre Trims, Tank Protector, Engine Cover and Fuel cap. ZTechnik at Custom Cruisers UK.